A simple, special, extraordinary moment. A moment I want to pause, savor and remember. This entry was posted in Uncategorized and tagged moments by Shanda. Bookmark the permalink. Cute pic!!! What’s the special occasion? cute! I was wondering what the occasion was too. 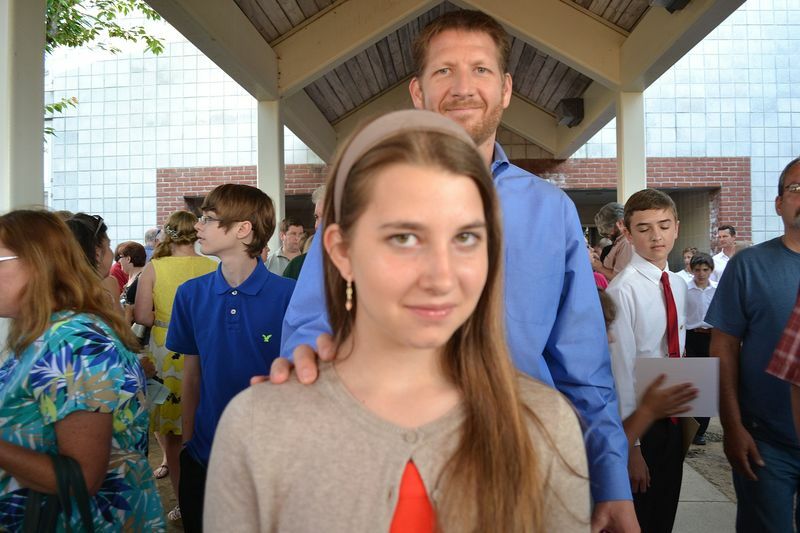 @blessedwithfour – @bamsniko22407 – @aSeriesofFortunateEvents – Grace’s 8th grade promotion was last night! Hello Shanda!! I hopped on to see if the new xanga was working at here it is!! I miss the feel of this old place…. Could you please repost your new website address? Your Xanga account is back up and running, but the post that has the address has been removed. My Sweet Mama and I want to be able to get on it as do some of the old Xanga diehards. I hope all is well with you, Shanda. I miss you!